Product information "K2 C9062 Face Fix Gutter Bracket Adapter"
Only genuine K2 products from Truly. Join existing rainwater pipes on an extension etc. The K2 C9062 Face Fix Fascia Gutter Adapters replicate the eaves beam channel that the gutter brackets attach to. Feature a lip at the top and the bottom of the bracket body that are used to secure the bracket to the face fix adapter. 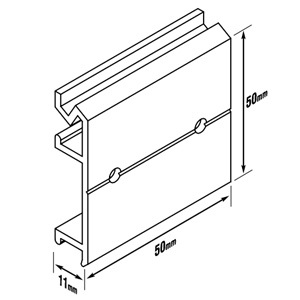 The following instructions should help you to fit the brackets and replace the guttering. The gutter can then be introduced to the bracket with the outside edge hooking over the end of the bracket. Then pivot the gutter to swing the inside edge of the gutter up to the bracket until it clips into place. 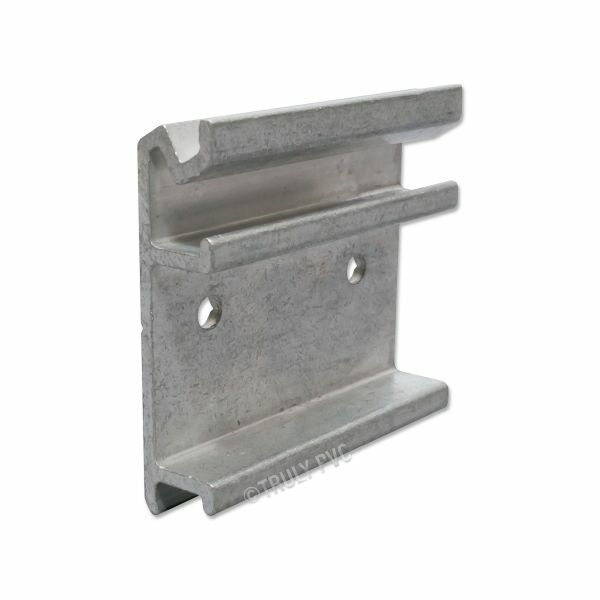 Related links to "K2 C9062 Face Fix Gutter Bracket Adapter"
Customer review for "K2 C9062 Face Fix Gutter Bracket Adapter"